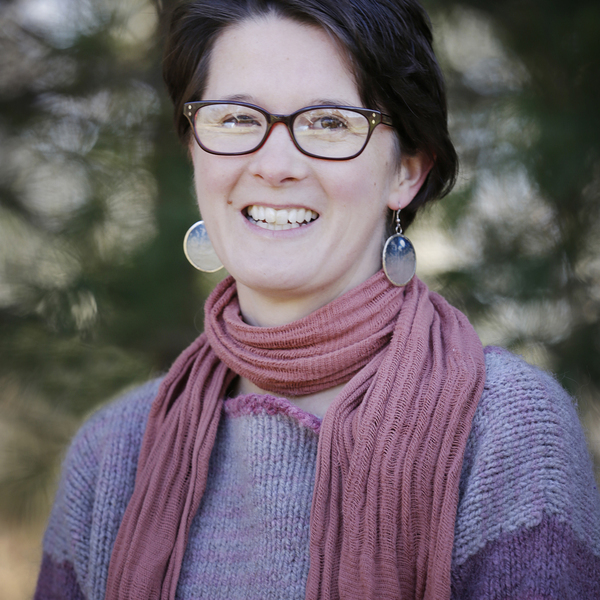 Lindsay Pinchbeck is the director of Sweet Tree Arts and founder of Sweetland School, an Arts Integrated, Project Based elementary school program in Hope, ME. She has been teaching in the arts and alternative education settings for the past 20 years. Lindsay is proud to partner with the Maine Arts Leadership Initiative. She continues to share ideas locally and across the state of Maine around creative thinking, growth mindset and listening and responding through the arts. I have been passionate about the arts and education for 20 plus years. Originally from Scotland I came to the US for undergraduate studies and have been living and working in Maine for 22 years. As a photographer, printmaker and musician I found I can learn many subjects through the arts and this was a revelation and life saver to me in my early 20s. This personal understanding took me on a path to inspire others to learn all content areas through the arts and I have been teaching and sharing ideas around creative thinking and choice based, relevant learning ever since. In 2012 I started a community arts center in my local village in Hope, Maine. The arts center quickly expanded into an K-6 elementary school using the creative arts to learn. I have been inspired by many educators and artists over the years and believe the arts has the capacity to deepen understandings, engage in authentic learning opportunities and build skills in communication and collaboration. I believe my own experiences in the arts have allowed me to take the necessary risks to try new things, keep learning and take action. To share and gather ideas with this amazing global community of educators. Education can support students to flourish by creating situations to practice and experience Freedom, Choice and understand Collaboration. Innovation does not have to be expensive or flashy. Perhaps innovation is making small changes to your practice and building strong systems to reflect and respond to the changes you believe need to be implemented. Daily Mile https://hundred.org/en/innovations/the-daily-mile - This project inspired our school to start our own 'Monday Mile' and our learners love the tradition of walking or running a mile each week. Whatever the weather they are out in the elements, making connections with one another and seeing seasonal changes on the route we take each Monday. Speed School https://hundred.org/en/innovations/speed-school- I love this project because of the use of games and arts and the energy and effort involved to engage learners. Segni Mossi https://hundred.org/en/innovations/segni-mossi - I love this project because I have also found the process of art making is where we learn the most about ourselves, others and the world around us. The power of Arts Integration. Arts Integration has allowed me to see the understanding of the learners in my classroom. It has the capacity to meet the needs of many learners and to keep the educator learning and growing alongside the students. Growth Mindset in the classroom. Carol Dweck's work on Mindset has been instrumental in my own teaching and learning practices. A willingness to believe that with practice and the right support new skills and habits of mind can be built is essential to build success and equal opportunities for all learners. Fixed mindsets keep learners in boxes and limit the potential of both the individual and learning community. Malawi Arts Integrated Teachers workshop. In 2016 I travelled to Malawi with my colleague Argy Nestor (also a HundrED ambassador) to share Arts Integration ideas with teachers at the MPamila primary school. In Malawi we could see clearly the capacity of the arts to build connections and communicate across a variety of challenges from culture and language to poverty and sickness. The arts inspired new thinking, empowered teachers and began to build community in the school. We saw the arts spark change in this small town by allowing the teachers to access their voices and believe they have everything they need to succeed in their current challenging environment.